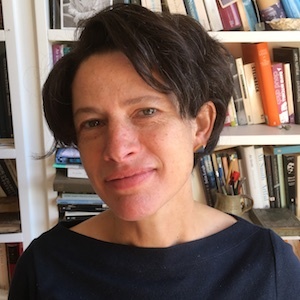 Dr Eliane Glaser is a writer, a senior lecturer at Bath Spa University, an associate research fellow at Birkbeck, University of London, and a BBC Radio producer and broadcaster. Her books include Get Real: How to See Through the Hype, Spin and Lies of Modern Life (Fourth Estate, 2013), which is about how political and financial elites legitimise themselves by co-opting authenticity, people-power, grassroots localism and progressive ideals. She writes opinion pieces for the Guardian, the New Statesman and the Independent, among other places. Her latest book is Anti-Politics: On the Demonization of Ideology, Authority, and the State (Repeater, 2018).